Uncertain of his sister’s fate, a boy enters LIMBO. Extras: Awarded by HYPERLINK “http://www.innovative-games.eu/” European Innovative Games Award 2010, and received the sound award from IndieCade and indicated several times in different categories by the sites IGN, Kotaku, GameTrailers, G4TV, GamingExcellence, VGChartz and GameSpot. 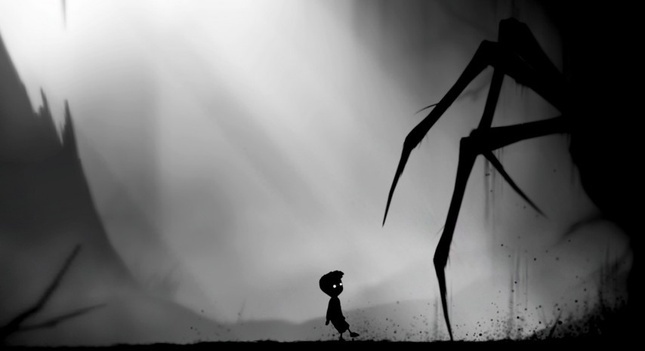 LIMBO is created, directed by Arnt Jensen and developed, published by Playdead.